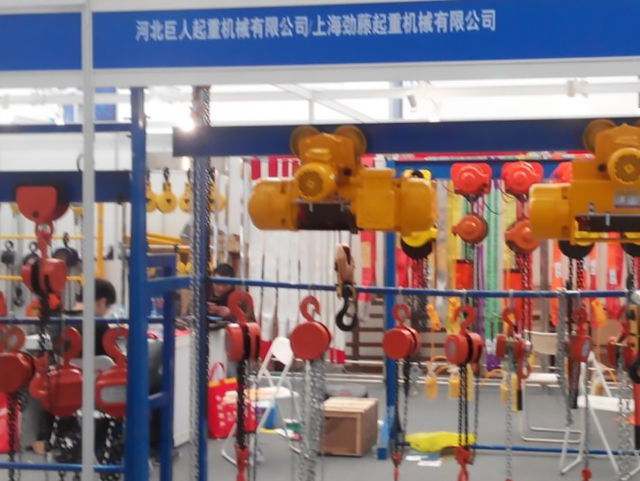 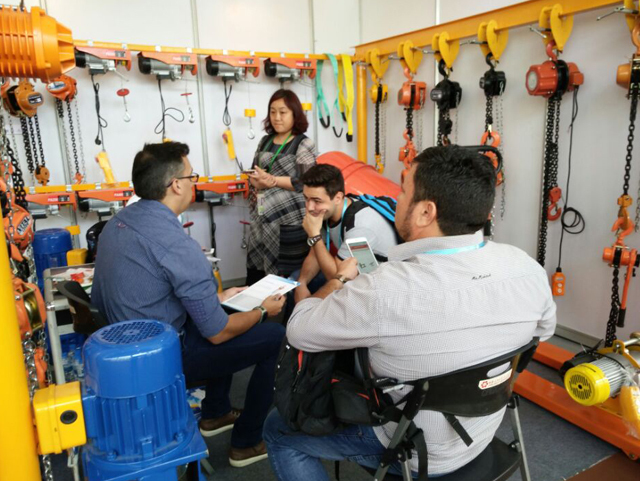 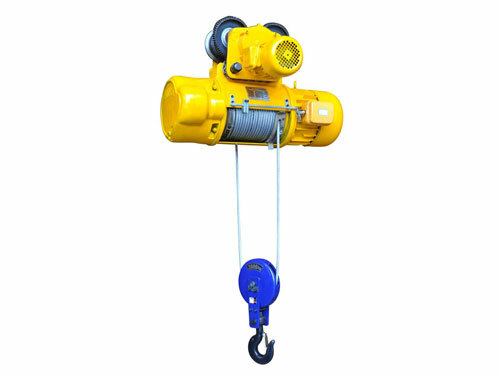 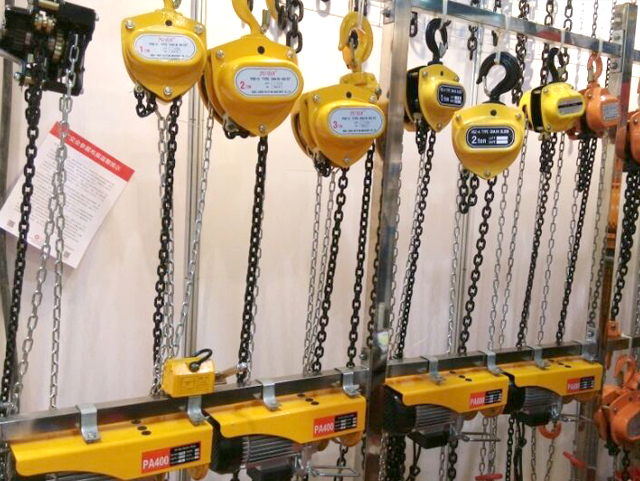 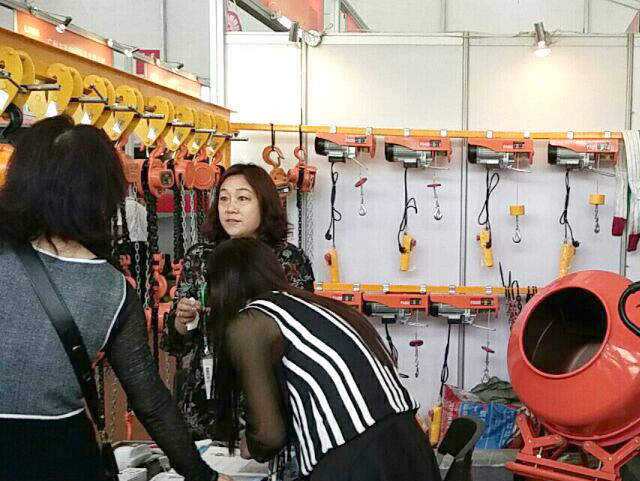 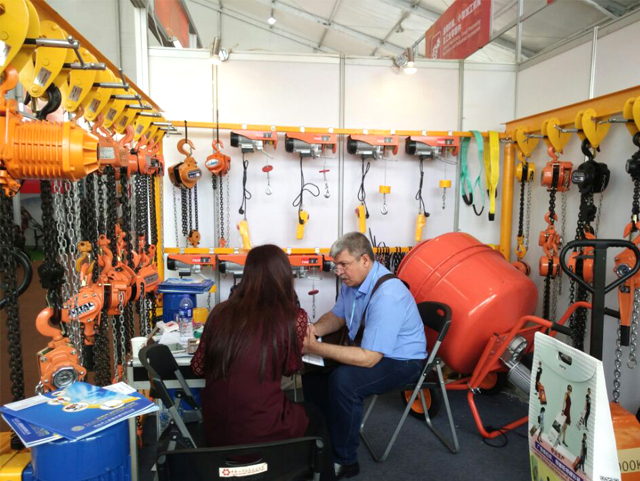 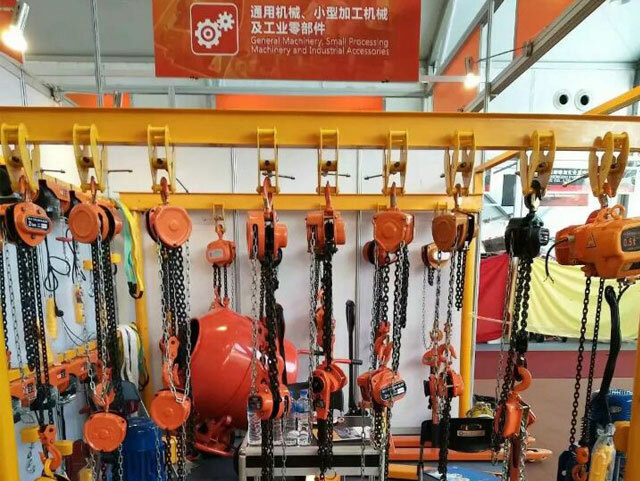 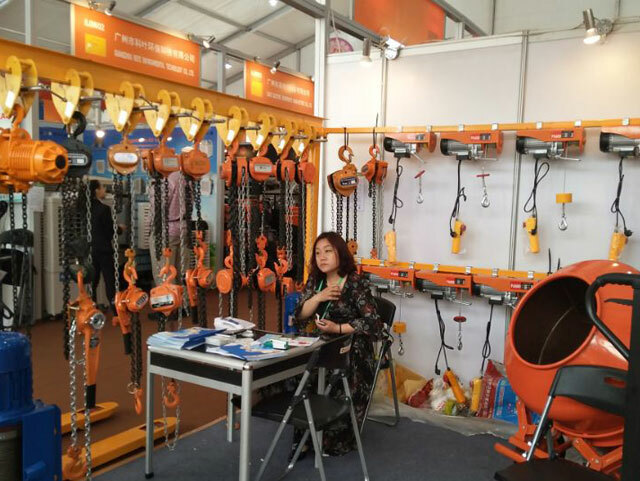 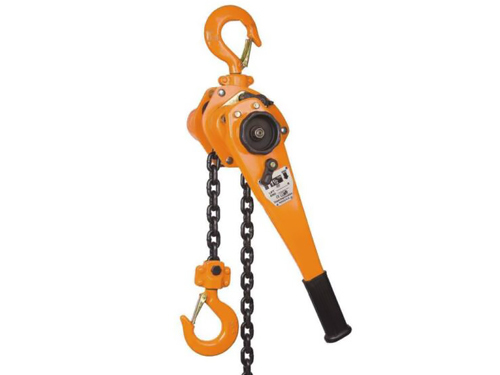 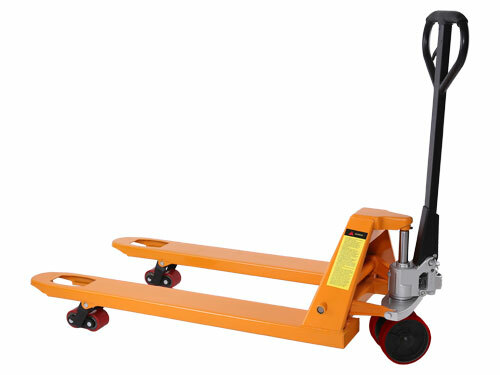 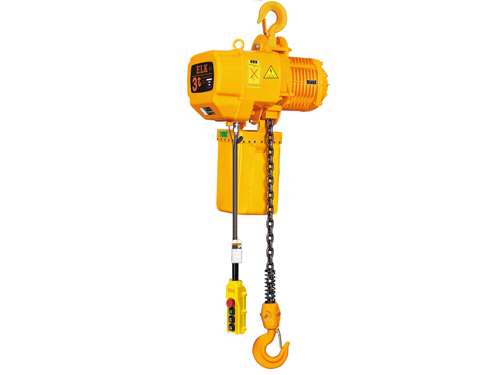 ﻿ Electric hoist_Mini electric hoist_Chain block_Lever blcok-Hebei Juren Hoisting Machinery Co., Ltd.
Hebei Juren Hoisting Machinery Co., Ltd. is located in Baoding Qingyuan District,Baoding City, Hebei Province, which is famous for hoisting. 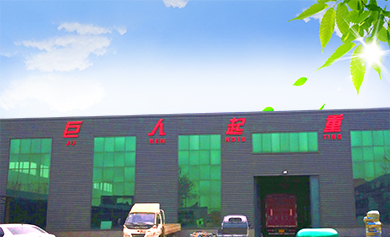 It was founded in 1992. 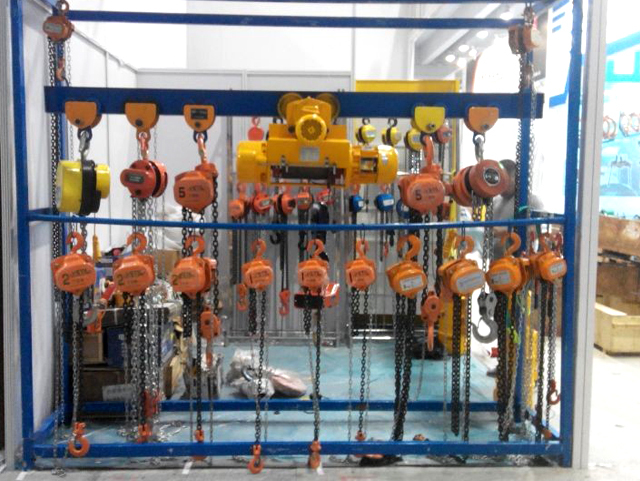 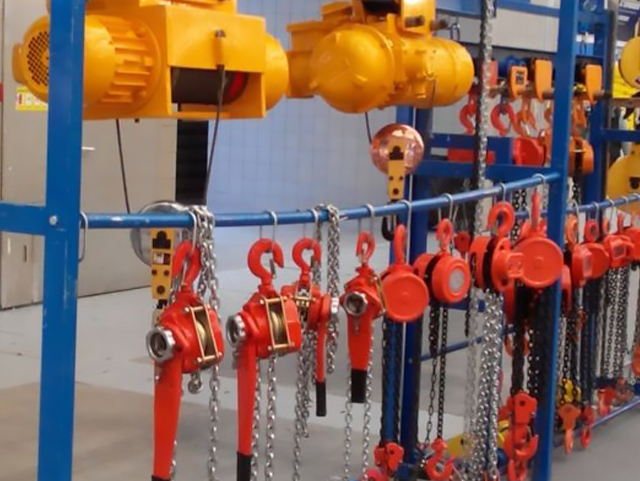 With more than 20 years development, it has developed into a highly respected specialist company with a strong reputation as innovators, manufacturers and distributors of hoisting machinery. 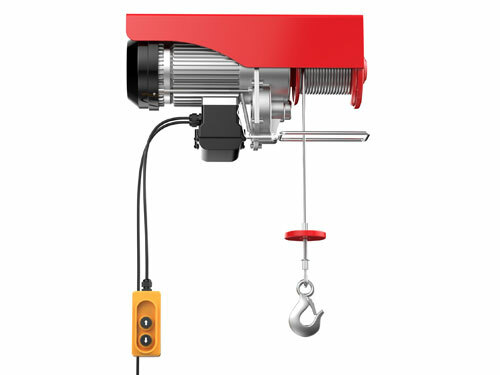 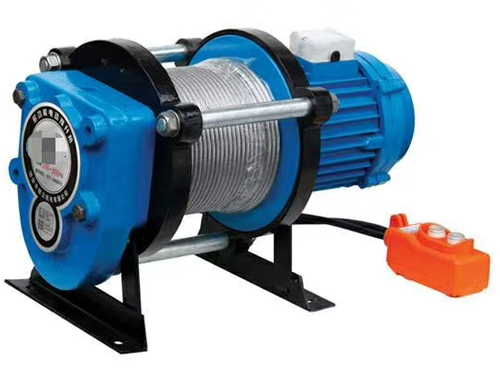 ·Electric hoist maintenance is very important! 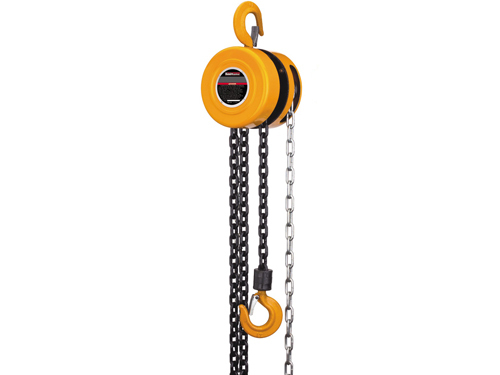 ·How to maintain the chain? 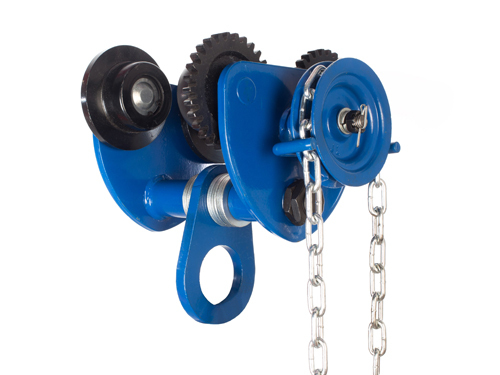 ·What are the advantages of chain?